Attorney Ronald V. Thomas was born and raised in Providence, Rhode Island. From there, he ventured off to California for his college education — first getting his bachelor’s degree in psychology from the University of Southern California, then his law degree from Southwestern University School of Law in Los Angeles. 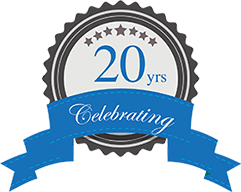 It was after graduating from law school in 1996 that Mr. Thomas decided to move to Arizona and establish Thomas Law Office, PLC. Throughout law school and the course of his early career, Mr. Thomas spent a good deal of time handling a variety of case types. During law school, for instance, he worked closely with the lead trial attorney at a personal injury law office in California. Later, he continued to be heavily involved with legal research and learned a great deal about the dos and don’ts of fighting for his future clients. 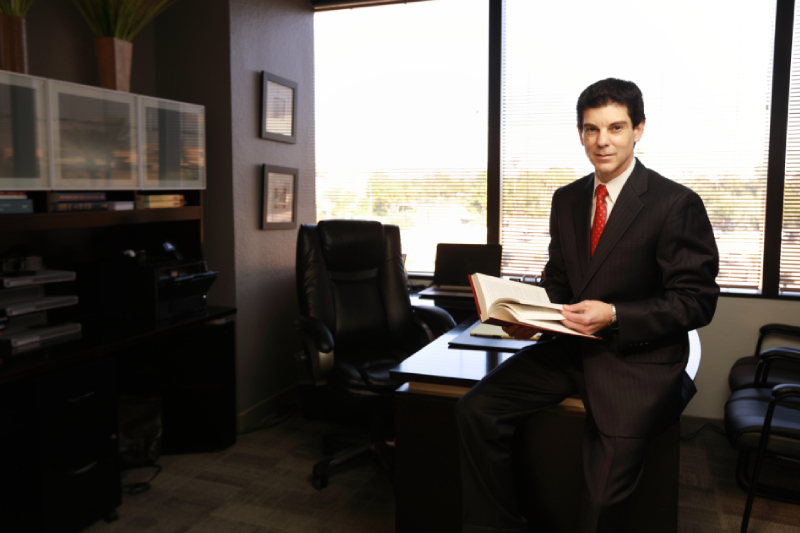 Since moving to Maricopa County, Arizona, Mr. Thomas has narrowed the scope of his practice to family law and bankruptcy cases. Today, he primarily represents men going through divorce, child custody disputes, and related matters. However, he is also a fierce advocate for others who may be involved in family law cases, including wives, mothers, grandparents, and even children who can’t advocate for themselves. Mr. Thomas also works with those facing serious debt concerns. He and his Of Counsel attorney, Timothy R. Geiger, carefully consider their clients’ options in order to propose the most cost-effective and ultimately beneficial legal plan for their individual situations. My clients deserve to be heard. That’s why I act as the mouthpiece amplifying their message. Always eager to help those in need, Mr. Thomas has shared his legal expertise on radio programs (including KTAR and others) and in newspapers (such as The Arizona Republic). As if that weren’t enough, Mr. Thomas chooses to be an active member of several bar associations and an active participant in discussions regarding recent legal changes and tips on litigation tactics. In addition, Mr. Thomas was appointed as a Pro Tempore Judge of the Maricopa County Superior Court in 2010 and served in that capacity until returning to exclusively working in his private practice in 2014. Mr. Thomas has been blessed with two wonderful sons. In his spare time, he likes to spend time doing things with his boys, read on a wide variety of topics, and watch college football games. He is a rabid USC Trojans fan.